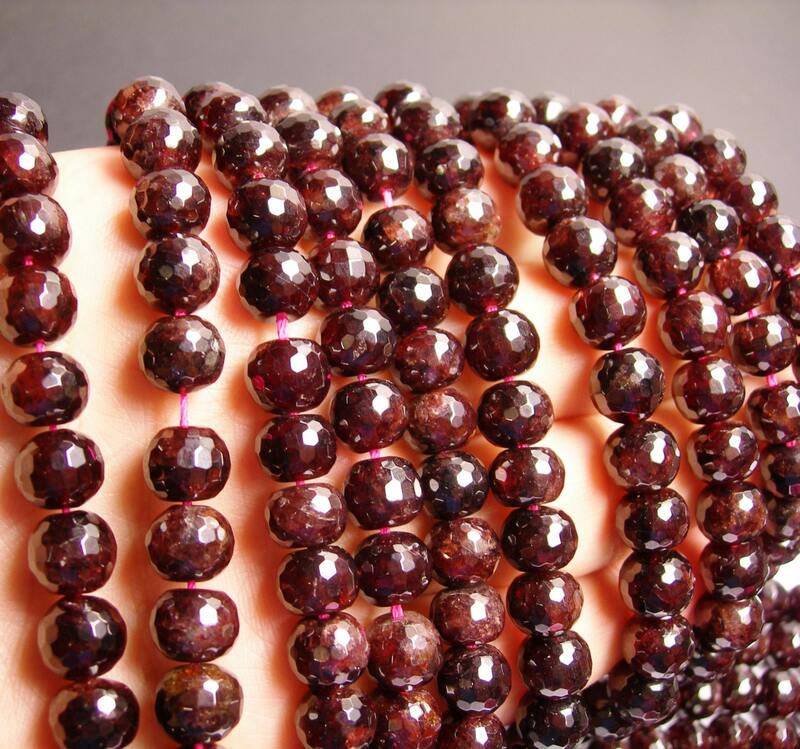 Nice quality garnets - but I find garnets in general to be a little disappointing - more dark than real red. 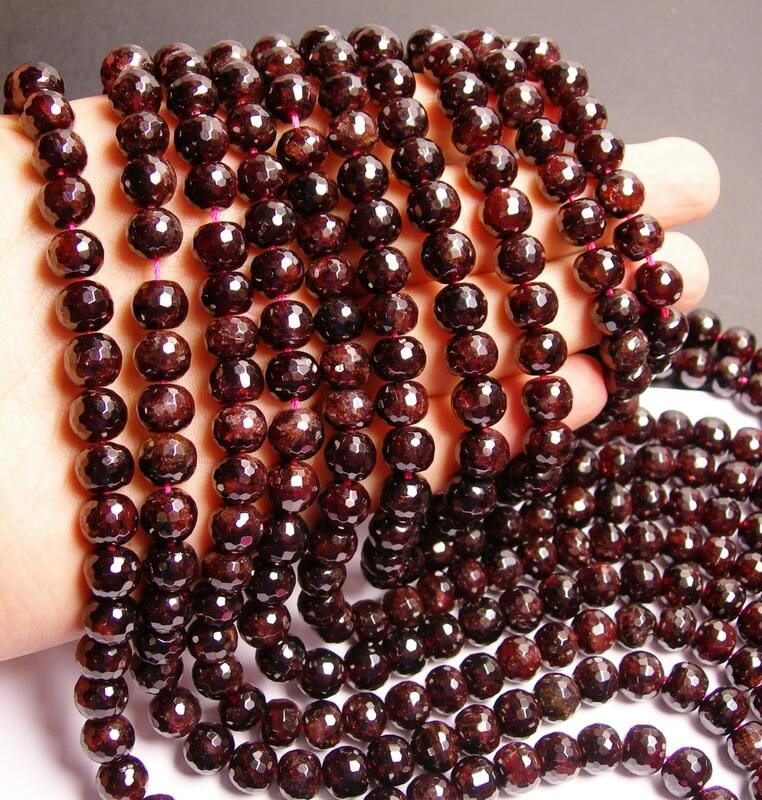 These are very nice garnets for the price. They actually are red. 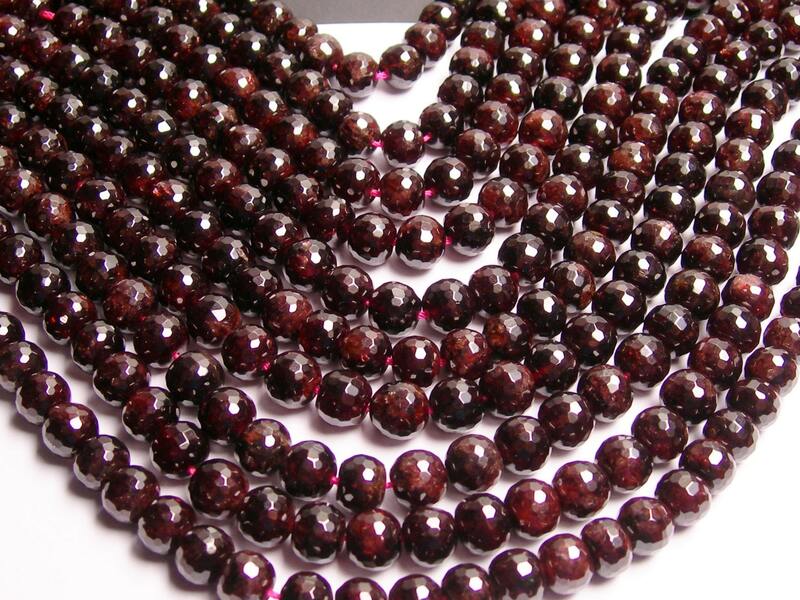 It is difficult to find garnets in this price range unless they are brownish with a hint of red. 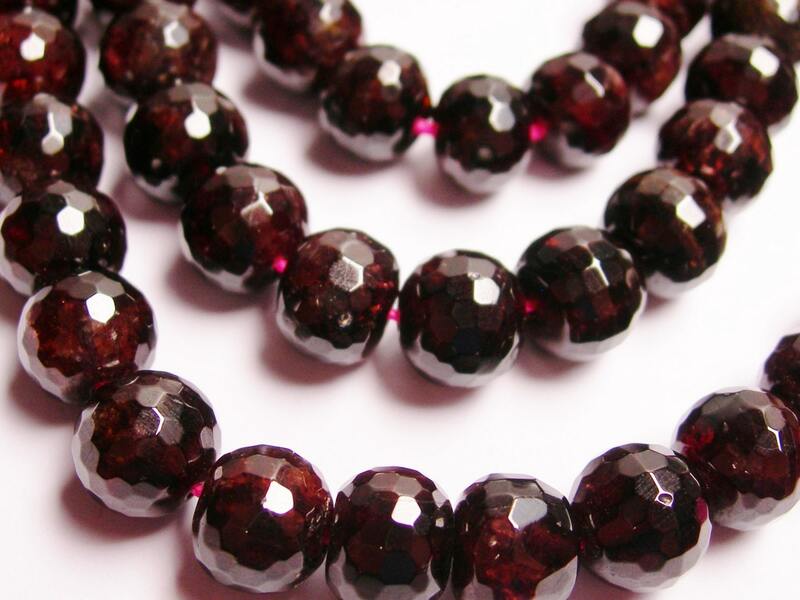 As usual, beautiful beads.